​diversion (157 tons) through reuse and recycling. This premier PGA TOUR event that takes place on three golf courses, producing an average of 120 dumpsters of waste material per year. In 2018, the material in 112 of those dumpsters was either recycled or repurposed due to the waste strategies developed by the principles at BSE. Strategies involved stakeholder engagement, policy, procurement, resource development, and community partnership. You won’t find any trash cans on the 26 mile course.  Blue Strike works year round with race suppliers to ensure that everything brought to the course is either compostable or recyclable. Race day, we handle waste strategies for leftover clothing and food, we build activation sites along the course to promote our diversion policies. Over the last several years, Monterey Jazz Festival has embarked on environmental initiatives to Green the event. MJF has partnered with ecologically-minded companies to reduce the carbon footprint of the festival, reduce waste through recycling; minimize the use of polystyrene/Styrofoam materials, and keep our planet clean. Monterey Jazz Festival, in association with Blue Strike, has worked alongside the Monterey County Fairgrounds maintenance crew and volunteers to divert thousands of pounds of food waste from back-of-house vendor and public eating areas during the Festival.